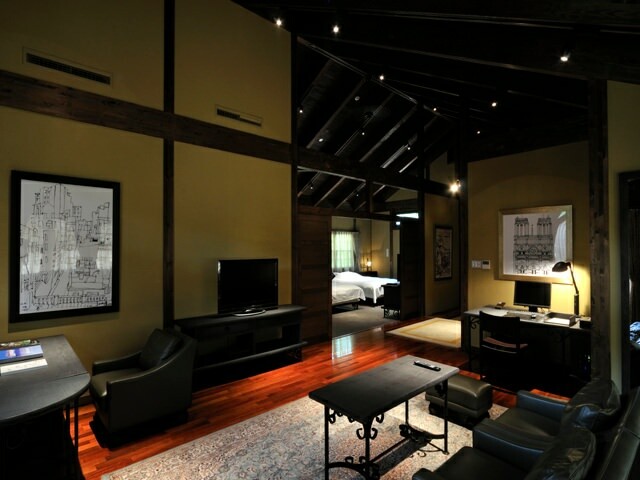 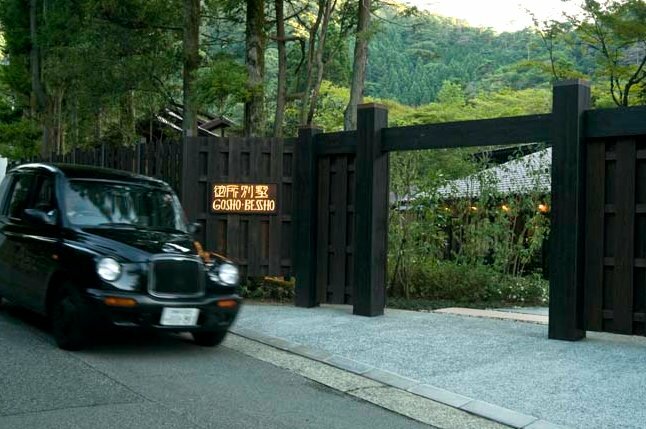 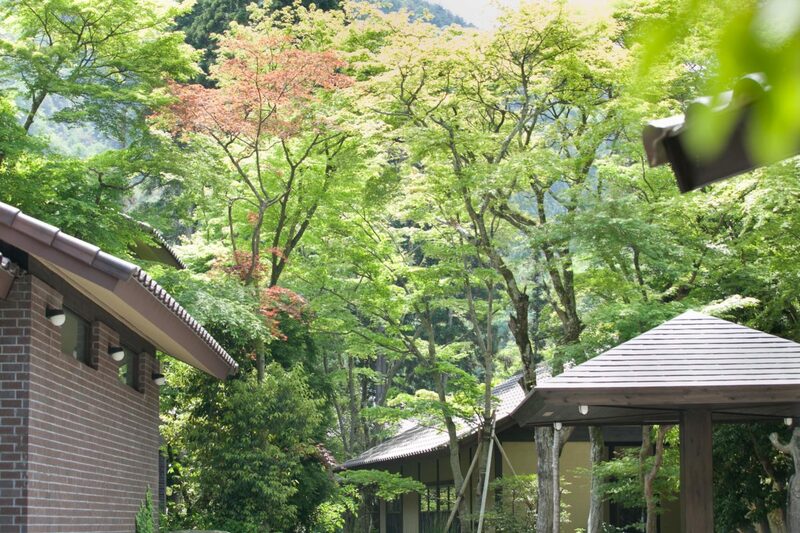 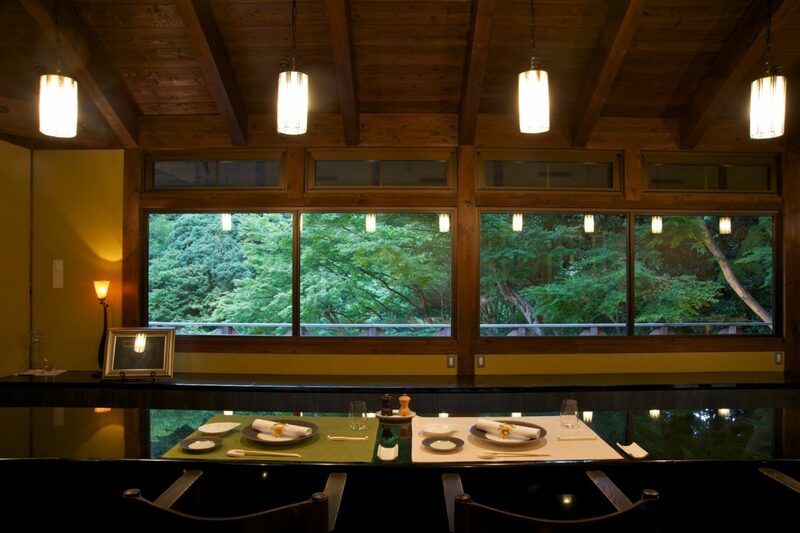 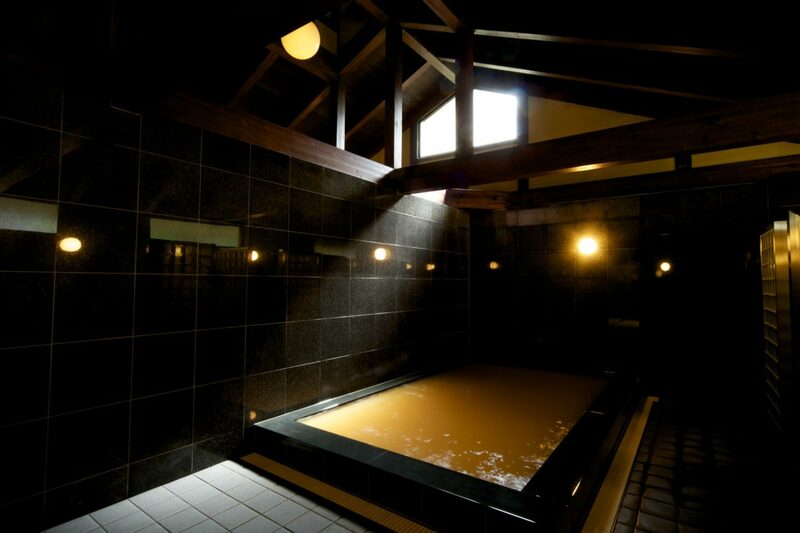 Goshobessho is a well-hidden 10 villas resort nestled in the leafy hills of the historic and prestigious hot-spring area Arima Onsen. 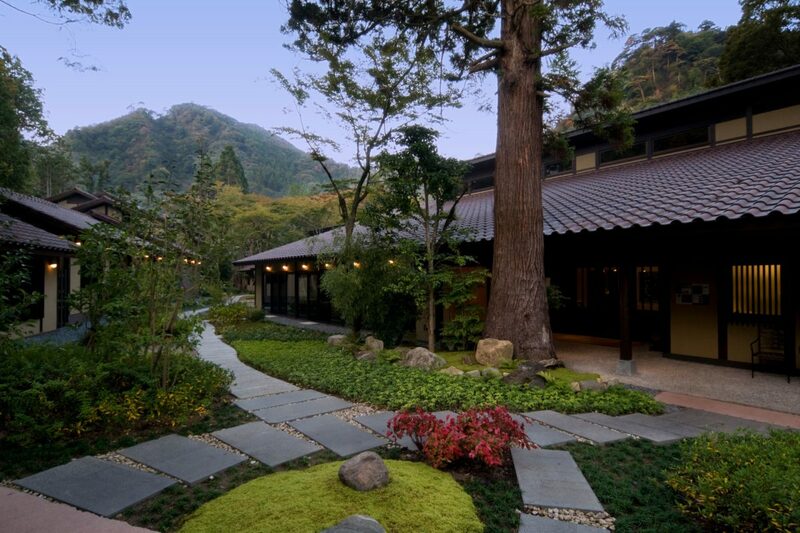 The inn used to be the Kiyomizu Hotel, exclusively frequented by the first western visitors during the very early Meiji period ( 1868~1912). 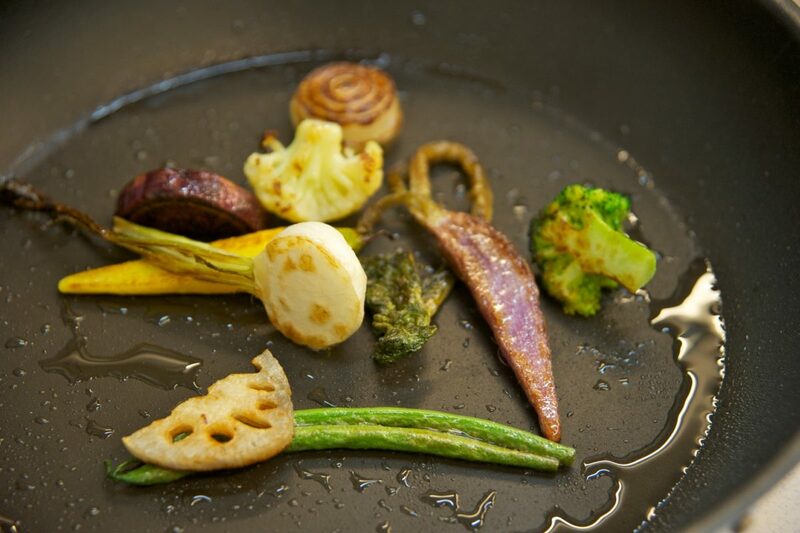 Today, it features a harmonious blend of east and west, with a fusion of spontaneity and sophistication, and serves a bold French cuisine using the finest terroir ingredients.